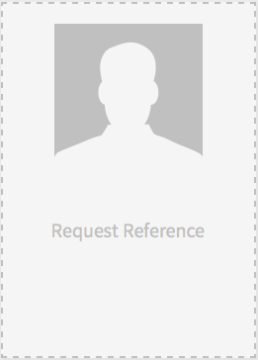 You can choose to request a reference from anyone on Linkedin. Once the request is actioned this reference will show up underneath your credential on your unique credential url. References are a great way to have someone back up your learning. Head to your unique credential URL and Login, by clicking ‘login in the top left hand corner, sending yourself the code and verifying your identity. Once you have taken ownership of the Credential, select “Request Reference” near the bottom of the left hand menu. Or click the box underneath your credential. Next fill in the email address of the person you wish to request a reference off. You can optionally personalise the message that is sent to them. Once you’re done hit send and an email request will be sent directly to them. Wait for your reference to respond. They will need to verify their identity via Linkedin and then write your reference. Once they are done you will receive an email. Then you just need to head to your Credentials unique URL (make sure you’re logged in) and approve the reference to add it to your Credential. If you’re unhappy with it, just delete it.